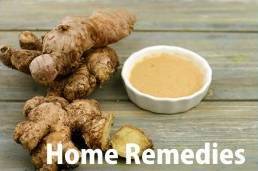 enugreek works magic in controlling diarrhoea. 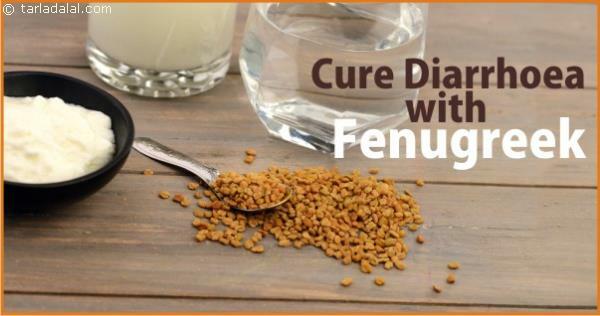 Swallow a teaspoon of fenugreek seeds (without chewing) with a cup of curds, buttermilk or water for immediate relief. Once a day is good enough. However, for extreme diarrhoea have it two or three times a day.